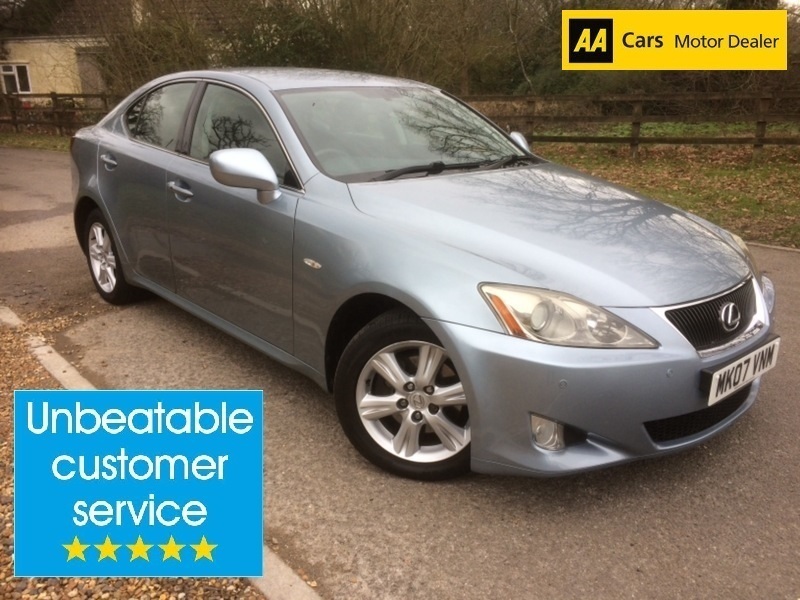 I would like to book a test drive for vehicle Lexus IS 220D !! FULL SERVICE HISTORY !! SUPERB VALUE PRESTIGE CAR !! I would like to enquire about the vehicle Lexus IS 220D !! FULL SERVICE HISTORY !! SUPERB VALUE PRESTIGE CAR ! !